This presentation illuminates how Moms develop many resume worthy skills without even realizing it, and instructs them on how to intentionally develop their talents in the context of caring for their family. The talk motivates and encourages, while providing many practical tips for all Moms regardless of where they are in their journeys. Discussion includes, but is not limited to: setting boundaries, using the skills they have, learning new skills, and recognizing and keeping track of all that they have done. We can’t have everything, but we can do the best we can with the life we choose to lead. This talk examines the intrinsic value of the very real “work” of parenting, while taking an honest look at the draw of an outside the home career. If you have spent time exclusively working at home, you will learn what steps you can take to reenter the external job market. In addition, we share practical tips that help one to maintain balance and organization both at home and outside the home. Writing a resume is a useful exercise whether you are in the market for a new job or not. It is good to have a current resume on hand and one can learn a lot by examining what she has done and the talents and experiences that have brought her to this point. We will work through specific questions to ask to get you started. Next, we will show how to connect your talents with marketable skills. 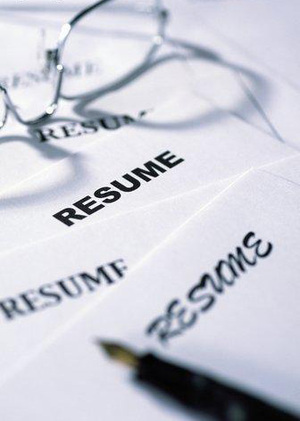 Finally, we will look at basic “How To” Strategies for writing the resume itself. This talk invites participants to go from a business idea to an actual business plan. We start with strategies for determining what kind of business you would be best suited for. Then we discuss how to write a simple business plan. Finally, we work through simple marketing strategies that can be implemented to start the growth and continue it into the future.